Less than one hour from my home, I was riding along side a river and snow was everywhere. I began to hear birds sing in the wind. I felt my shoulders relax and a smile form on my face as I approached a place that is known for its hydroelectric power and as a home to eagles. I was at Shepaug Dam in Southbury, Connecticut. 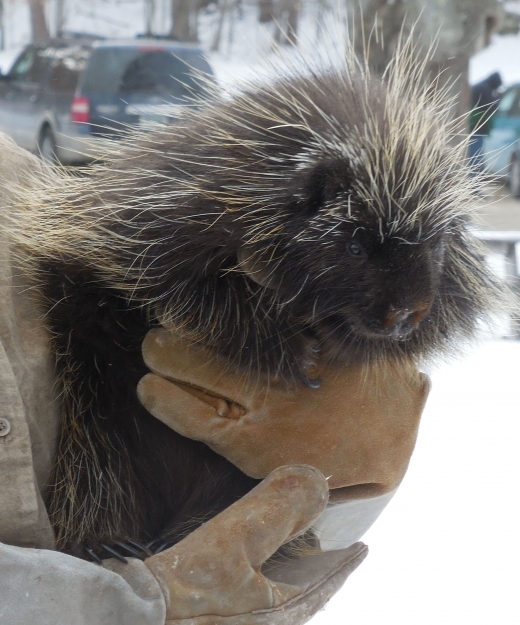 Would you travel an hour on the coldest day of the year to meet a porcupine? My answer to this question is, “Yes”. 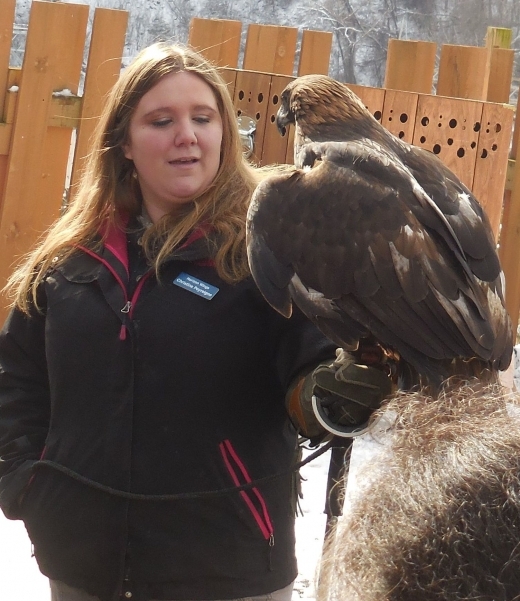 It was more than meeting a beautiful North American creature without the confines of a cage. It was an opportunity to learn about the species from Wildlife Rehabilitator, Radio Personality and a lover or all things Iceland, Gerri Griswald. 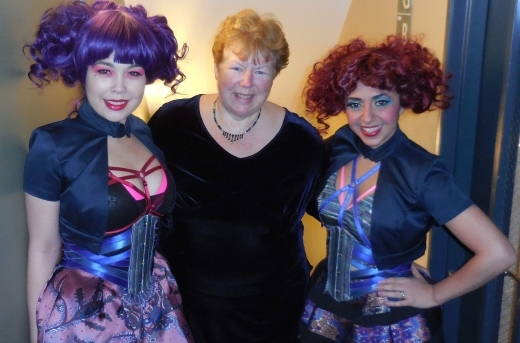 Most know her as the "bat lady" for her wildlife rescue work and for her passion for living life to its fullest. Each wolf has a unique howl. I learned this as they sang their Sunday song in hauntingly beautiful harmony. 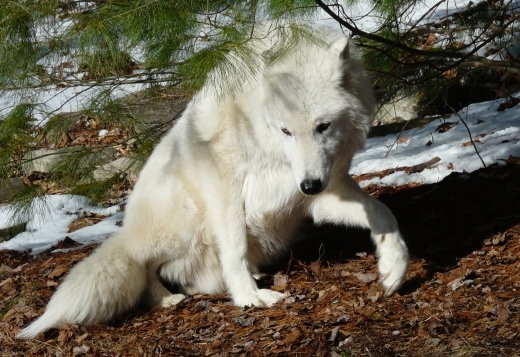 Just an hour’s easy drive from my home I was transported to that “miles away feeling” at the Wolf Conservation Center in South Salem, NY. I was attending a lecture and a tour with a group of solo travelers.